Vanessa German exhibit at the Mattress Factory. 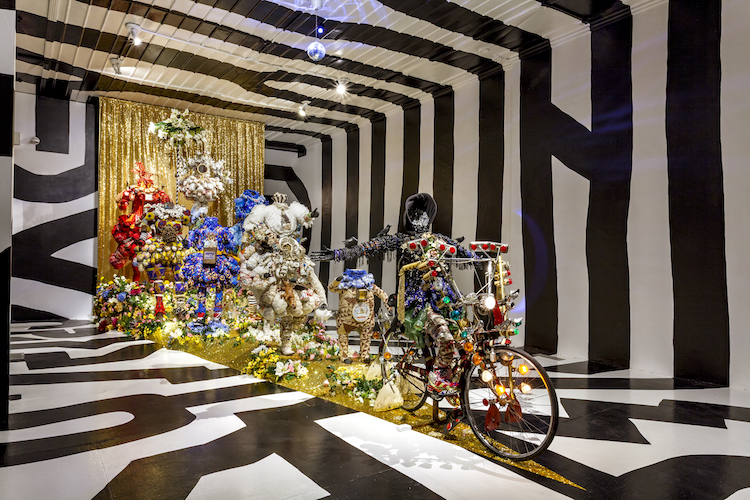 Image courtesy of the Mattress Factory. Ready to create. Image courtesy of Workshop PGH. 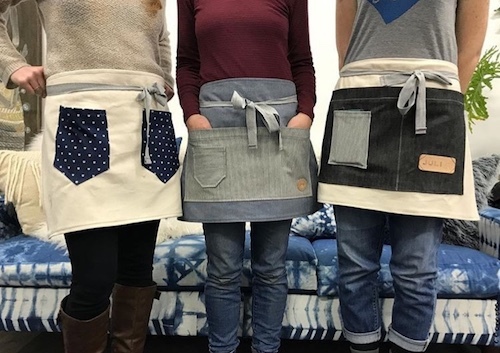 If you two don’t mind getting your hands dirty, Workshop PGH holds numerous classes each month in woodworking, sewing, leatherworking, printmaking and more. Bring your own snacks and drinks, and get hands-on instruction from some of Pittsburgh’s best craftspeople in an open, collaborative environment. Who wouldn’t want a “Drink Beer And Make Stuff” t-shirt as a Valentine’s Day gift? After your class wraps up, walk down Penn Avenue to Mixtape , a hangout that fuses coffee shop with cocktail bar. Choose from their menu of signature cocktails named after your favorite pop stars and celebrities. Row House Cinema. 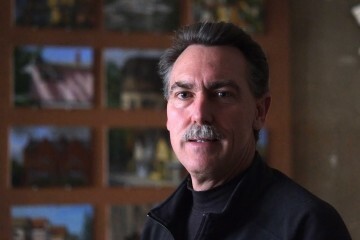 Photo by Brian Cohen. 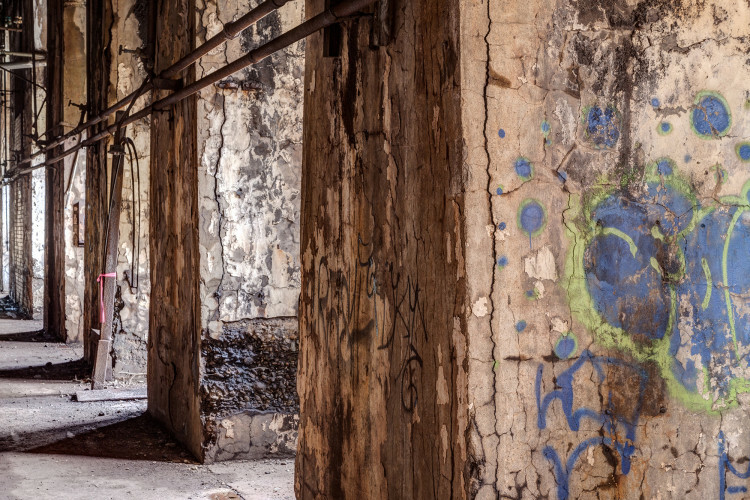 There is movie life beyond Pittsburgh’s shiny multiplexes. 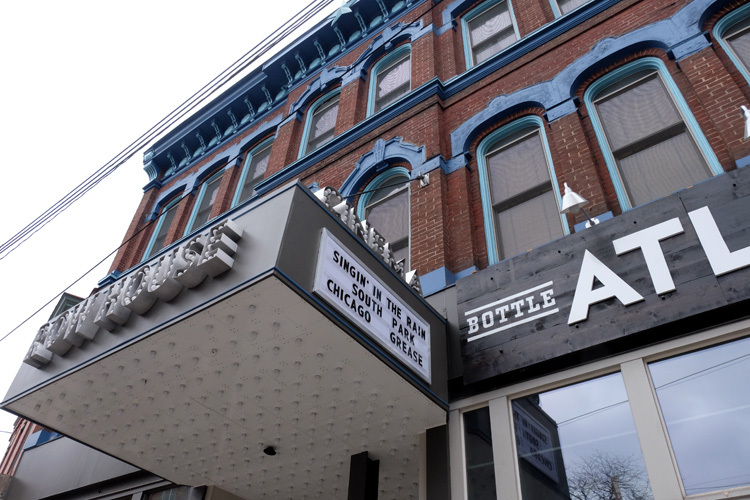 At Row House Cinema in Lawrenceville, it’s a different movie theme each week. Brush up on your romance knowledge with Row House’s special Valentine’s week selections. Before you enter the theater, stop in at Bierport Pittsburgh to choose a beer for you and your partner to enjoy during the show. With more than 950 bottles and cans to choose from, it might be tough to make a pick! You can also head downstairs to the intimate Bierport Tap Room and choose from 19 beers on draft. You’ve seen it so many times, but have you ever explored it? 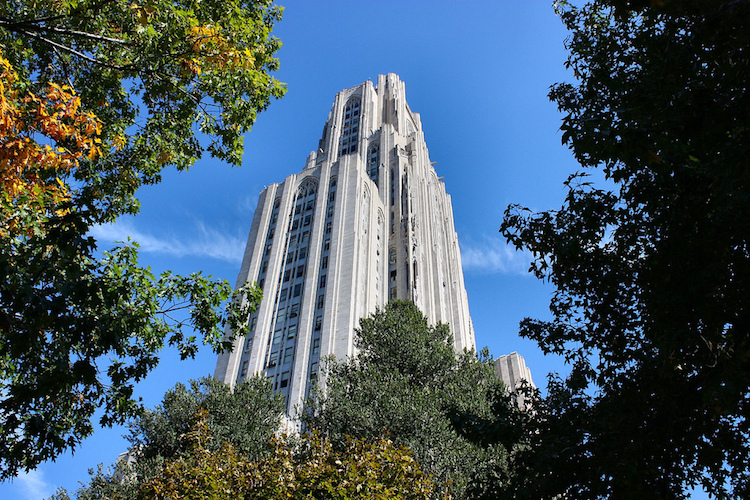 The University of Pittsburgh’s Cathedral of Learning is more than an academic building. The first and third floors feature more than two dozen Nationality Rooms , representing the cultures of various ethnic groups that have settled in Allegheny County. Observe the masterful wood carving of the Hungarian Room and the magnificent crystal chandeliers in the Austrian Room. Share a few things about your own cultural heritage as you stroll through each one. When you’re done, ride the elevator up to the 35th floor and enjoy a breathtaking, panoramic view of Pittsburgh’s East End. Silver Clouds at the Warhol Museum. Image courtesy of Abby Warhola. Can you sit still for three minutes when you’re around your sweetheart? You might want to try at The Andy Warhol Museum . Pose for a modified vintage camera and create your own slow motion film portraits, or “Screen Tests,” as Warhol called them. Analyze each other’s beautiful faces as you watch your finished portraits online. 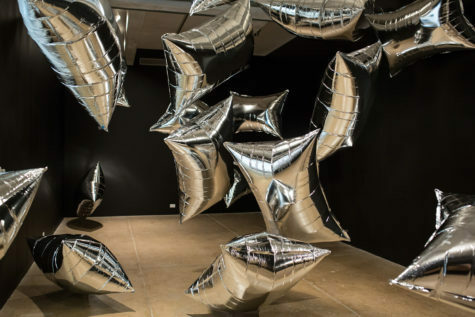 Then, float on through the “Silver Clouds” room, where more than 20 silver “cloud” balloons hang in the air and move freely around an enclosed space. Don’t leave without stopping at the photo booth downstairs and taking a picture together. Then share it on social media to immortalize your afternoon at The Warhol.